With over 25 years of experience in the industry, Fremantle Fuel Injection is your go-to company when you need a mechanic or repair specialist for all your diesel fuel injection woes. 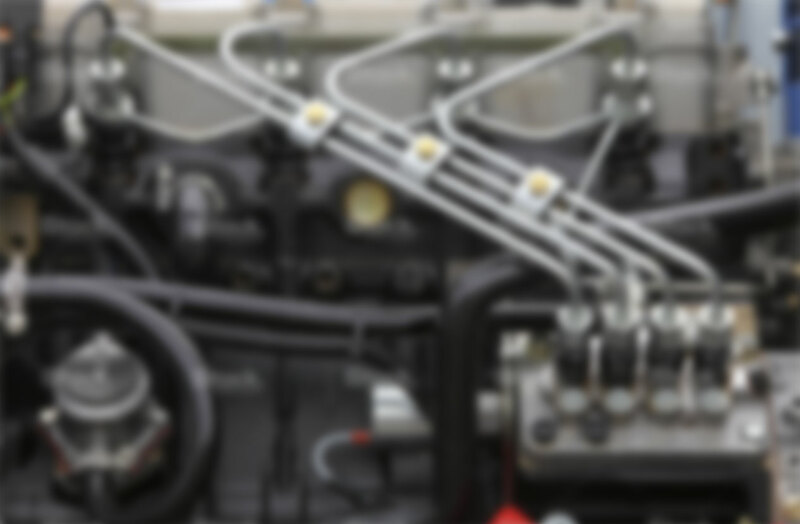 Keep in mind that diesel pumps and injectors are crucial in ensuring that the diesel engine will function smoothly and properly. Needless to say, you should only trust expert mechanics and technicians to handle repairs and maintenance services for your diesel fuel injection. When you turn to Fremantle Fuel Injection, you are placing your trust in the hands of our capable and qualified mechanics. As a wholly Western Australian owned company, we always follow the highest standards for quality. When you turn to Fremantle Fuel Injection, we will test and diagnose your fuel system in our workshop, using up-to-date dyno tuning equipment that simulates actual road conditions. We also have a Bosch 4WD dynamometer which allows our diesel fuel injection specialists to accurately determine issues in your fuel system. Moreover, this piece of equipment lets us measure power and torque output effectively. Using these scan tools, our technicians access the electronic control unit of the vehicle, allowing them to get the information they need to pinpoint any issues your fuel system may have. With the latest diagnostic equipment and technology, we are confident that we will be able to accurately determine even the smallest problems in your diesel engine, allowing us to efficiently rectify them. So, if you need a trusted diesel engine mechanic in Beaconsfield, WA, do not hesitate to contact Fremantle Fuel Injection at 08 9335 4803 today!